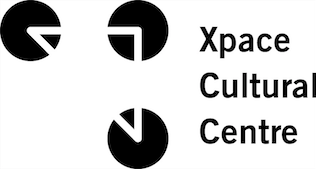 Xpace Cultural Centre’s upcoming Open Call for Exhibitions deadline is May 1, 2018. 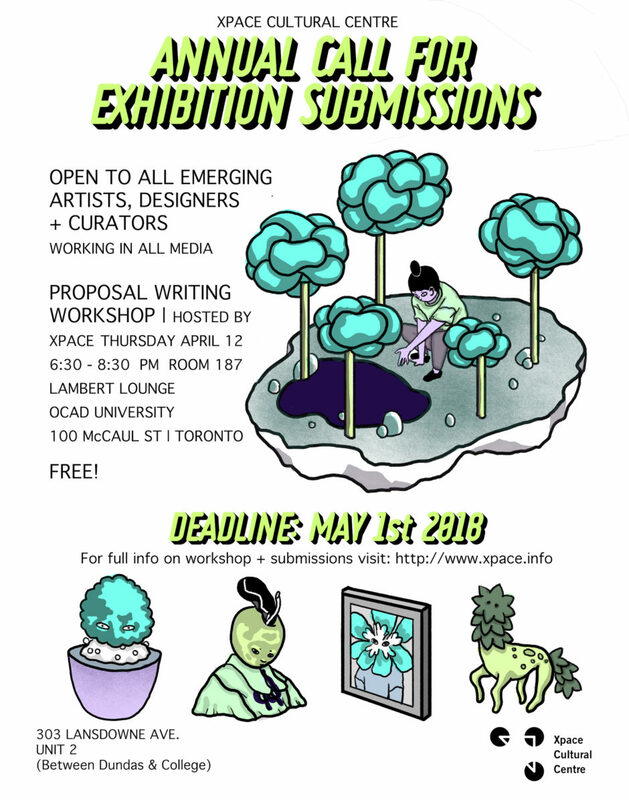 We will be programming for all four of our gallery spaces: Window, Main, and Project Spaces (located on site at 2-303 Lansdowne) as well as the External Space (located on the OCADU campus). Our annual Proposal Writing Workshop is intended to help with the planning and writing of your project proposal. Find all info on the Open Call here. Bring in your project proposals (completed or partial) for one-on-one feedback! Please note that this workshop will be held at OCAD, in Room 187 Lambert Lounge, 100 McCaul.